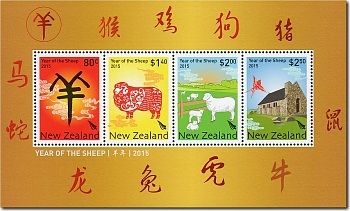 The miniature sheet features all four stamps from this issue. The resolution of some images on this page has been reduced to improve page load times on our web site. 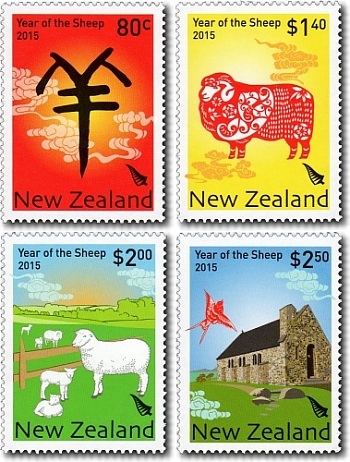 The original high resolution images are included in our Catalogue of New Zealand Stamps on CD-ROM or USB Flash Drive. If you have any questions or comments please contact us - we'd love to hear from you.